This work is based on research on combining the design process and collaboration structure, both important to the work of a designer Based on research of various collaborative projects, this site equips you with a theory and a practical structure for your own collaborations by combining these theories of collaboration models and the design process. Since collaboration projects are evolving, changing things, you can use a tool for planning the structure of your own collaborative project by answering questions pertaining to each stage of the design process. This work is based on a MA Communication Design thesis for Central Saint Martins. Collaborations vary enourmously depending on their goals, settings, teams and resources. Yet all collaborations are a human activity, and the following six elements play an imporant role in all of them. These elements also play an important role in the questions of the interactive structure tool. The driving force for collaboration is motivation. In order for a collaboration to succeed, everyone involved needs to feel that they gain something from the collaboration or feel that they are doing a meaningful thing and working towards a valuable end result. In order to find the right people to collaborate with, the project needs to be communicated clearly. Giving information about the project and its goals helps people decide whether to participate or not. Collaboration benefits from a wide range of skills and expertise in the pool of participants. A diverse group of participants is often the best way to ensure that this is achieved. For a successful collaboration it is important to be flexible with the ownership of ideas. This does not mean that a team should not give credit to individuals where credit is due, but any issues of ownership of ideas or concepts need to be agreed at the onset. The support of the other collaborators in the process is important, especially at times of crisis or unforeseen difficulties. Even when no hardships are expected, the collaborative group needs to work on the basis of the trust that if someone were to need the support of others in the group, that support would be available. The group must be able to solve problems together. High tolerance for uncertainty is needed when the project changes direction or something does not go as planned. 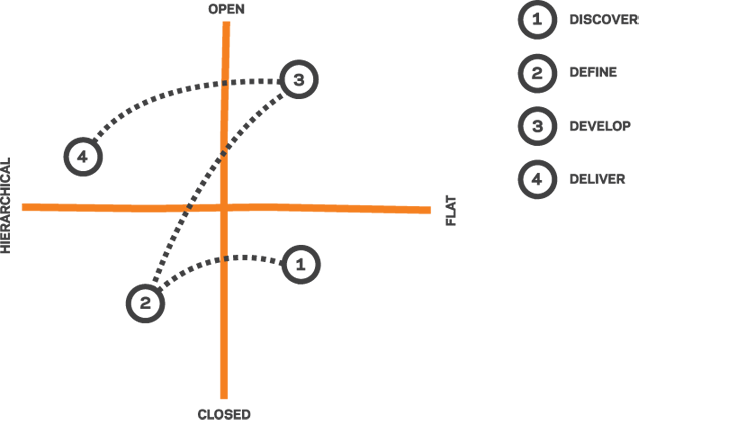 One of the many models for structuring the design process is Design Council's Double Diamond model. The model attempts to illustrate the changing scope of a project as it moves through the design process. The four stages, Discover, Define, Develop and Deliver form a framework for the designer to explore, test and innovate. The work can be multidisciplinary in all of the stages and involve team members from various professions. The different stages can feed back into each other. Collaboration adds complexity to a design project. A collaborative project can move through the design process in linear fashion, but the structure of the project may change from one stage to the next. One stage may call for a very open collaboration style to ensure motivation, while another stage may require a tigther control in order to meet the project deliverable. 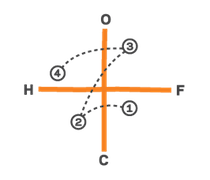 Therefore, a collaborative project can move through different modes of collaboration as it follows a design process, and this is best visualised in a quadrant. 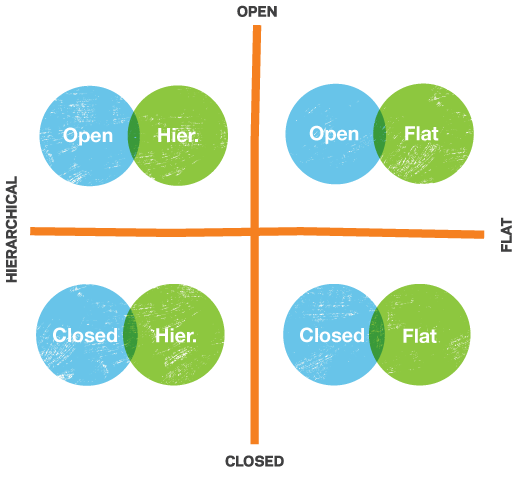 The quadrant is based on the aspects of governance and the openness of the collaboration in the design process. Next we will look at these aspects in more detail. Combining the models offers different modes of structuring collaboration in the two dimensions: how open the collaboration is and how hierarchical it is. Anyone can contribute but the person, company or organisation in charge of the project decides which ideas or solutions to develop. There is not an authority who decides which innovations will be taken further because anyone can contribute in the process and use delivered results. The participants have been chosen by the authority who also decides which ideas will be chosen and developed. The group of participants chosen by an authority share ideas and make the decisions and contributions together. You can apply the structure described above in you own collaboration project. By entering your preference below for each of your project stages, you will get an idea of what your collaborative project could look like through its stages in the light of the collaboration modes. In the research portfolio you'll see two case studies analysed with the same structure. 1. It is important that ideas are owned and credited. 2. It is important to gather inspiration from people from various backgrounds and expertise. 3. It is better to have a preselected group of people to contribute to the project. 1. It is better for motivation if the participants are being closely guided during this stage. 2. The process benefits if everyone in the group communicates with everyone else. 3. It is better if everyone can help to choose the best and most promising ideas. 1. Broad variety of ideas is more important than expertise on the topic. 2. It is better the project is being communicated to a small group of possible participants rather than a wide variety of people. 3. It is better if the problems are being solved within a tight group. 1. It is important there is one member who selects ideas for development. 2. It is important for motivation that all the participants make the decisions together. 3. It is better if a selected member defines the problems. 1. It is better to develop the product/service within a preselected group. 2. It is important the group can get peer support from a wider community. 3. A diverse pool of participants from different professions is needed in order to develop the product/idea. 1. It is important all the participants share the power to make decisions. 2. It is better if all the participants share the intellectual property, the risks and information. 3. It is important that only one member controls the value of the innovation. 1. It is important the outcomes are delivered by a tight group. 2. It is important to have a diverse group of people to test the outcome. 3. It is important to protect the ideas the group produces. 1. It is more motivating if everyone can decide which outcomes to deliver. 2. It is better for motivation if the participants are being given strict guidelines during this stage. 3. It is important that only one or few participants deliver the outcomes. Below is a selection of further reading on collaboration and design, and some recommended tools for getting started quickly with a collaborative project. Guidelines for group collaboration and emergence - a summary of practical tips aiming at emergence. 3 different types - collaboration takes different forms, and this article provides an alternative perspective by breaking it into Creative, Connective and Compounding collaboration. Applying collaborative innovation to design thinking - collaborative innovation and design thinking have multiple intersections. Designing Collaboration: a new platform helps global problem solvers share stories - Ideo.org's HCD Connect provides the users around the world a possibility to share stories of their experiences and collaboration. 15 free collaboration tools - a listing of freely available collaboration tools online. 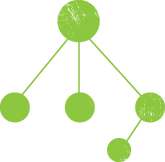 Basecamp is a popular project management application online, trusted by thousands of small and large teams. Plans start at $20/month. 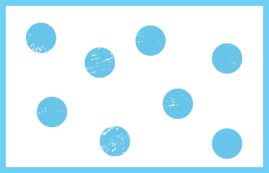 Trello is a free project management tool. To get a better idea of Trello, see the video below. CollabFinder is a site for finding collaborators for projects. Profiles range from programmers to artists. The Backscratchers (launching soon) will help creatives find other creatives for collaboration. Google Documents is a free suite of applications and an easy first go-to when collaboration tools are needed. Here is a quick primer on using Google Docs as a collaboration tool. 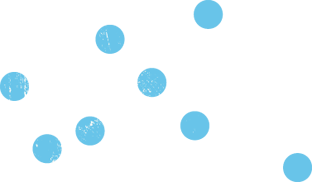 Trello is a free project management tool that suits almost any purpose you dress it up for. A special card-based layout makes Trello good for Kanban-type project management, but it is flexible for any kind of collaboration and also works for large teams. Still want inspiration? Maybe start with Steven Johnson's 4-minute overview on where good ideas come from. This set of recommendations and the evaluative framework is the result of my final thesis for the MA Communication Design course at Central Saint Martins, London. A number of collaborative projects were studied for the research and the main ones, Rubbish Duck and TEDxCentralSaintMartins are treated in detail in my portfolio (PDF download). I am Essi Salonen, a designer interested in collaboration, engagement and motivation. Find my contact details below, and if you're interested, download my portfolio. 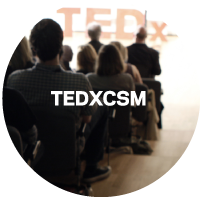 The first TEDxCSM conference was held in March 2012. The event was organised to celebrate the new Central Saint Martins campus in King's Cross. 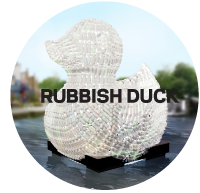 Rubbish Duck is an environmental sculpture made out of plastic bottles collected from London's waterways. The project raises awareness of problems that rubbish causes in our waterways.